NewInZurich captured the following videos of Daisuke Takahashi at Art on Ice 2015. Unfortunately Daisuke won’t be appearing at Art On Ice 2016 – but we’re really hoping he will be back for 2017. He really captured the audience in 2015 and when we met him after the premiere of Art On Ice in Zurich he was extremely friendly and charming. We’ve heard that he’s currently studying English at University in America and therefore unable to attend Art On Ice 2016 but we do hope he’s back for Art On Ice 2016. Art On Ice 2016 will be taking place in Zurich from 4th to 7th February 2016. The headline acts for Art On Ice 2016 are the British singer Jessie J. and the Jacksons. The Jacksons feature the brothers Jackie, Jermaine, Marlon and Tito Jackson. Also on stage will be the 27 year old Swiss singer James Gruntz who won two Swiss Music Awards in 2015. The figure skaters taking part for 2016 include Olympic winners as well as World and European Champions: Swiss Stéphane Lambiel, Javier Fernandez, Tatiana Volosozahr & Maxim Trankov, Ksenia Stolbova & Fedor Klimov, Gabriella Papadakis & Guillaume Cizeron and Evgeni Plushenko. There will also be shows in Lausanne and Davos in Switzerland as well as Austria. You can buy tickets here. 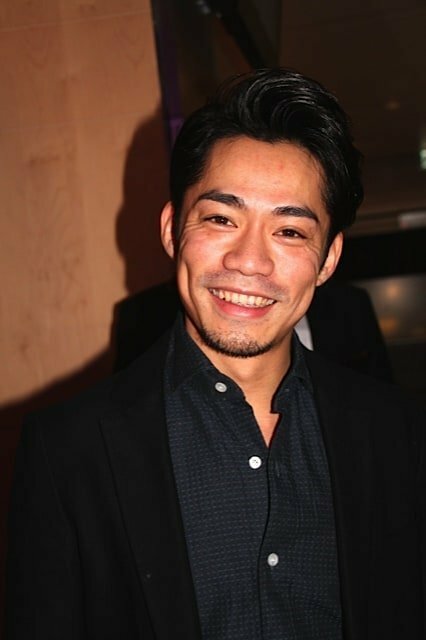 For more information on Daisuke see our page on him here. For more information on Art On Ice please see here. For more information and photos of last year’s Art On Ice please see here.